Planning permission has been granted for a new office building that will house the IT division of Russia's largest bank, Sberbank. 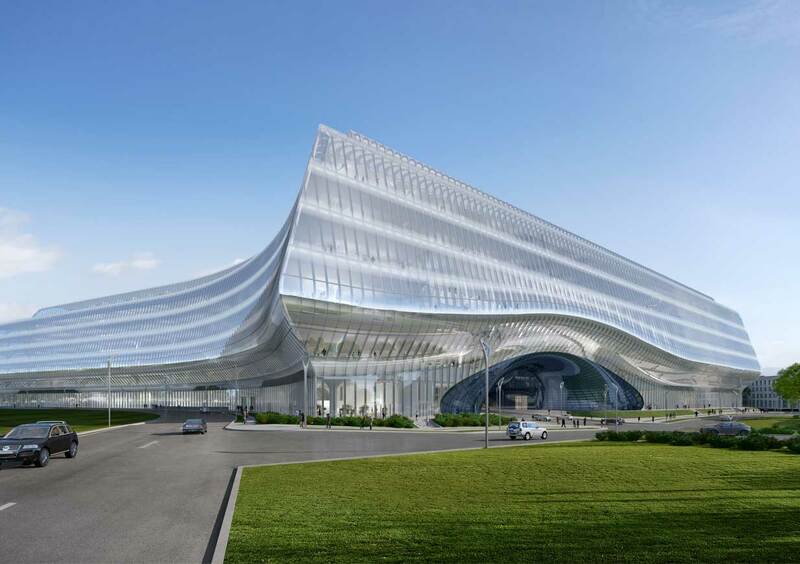 It forms part of the 400 hectare Skolkovo Innovation Centre development on the outskirts of Moscow. Eckersley O'Callaghan is engineering the building's geometrically-complex facade, its roofing systems and atrium skylights.